Malta is a small island country that boasts excellent weather, clear blue waters and vibrant ancient history. You’ll find the world’s oldest prehistoric temples, Roman ruins and Medieval buildings. 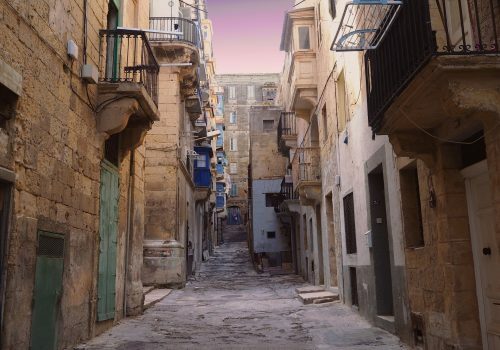 One of the most densely populated countries in the world, Malta is also one of the most historically significant. Its distant past is very close to the surface as it retains so many ancient monuments intact. 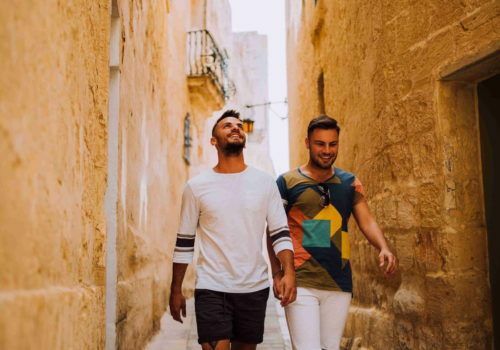 Due to its diminutive size, you can experience Malta is a relatively short space of time, making it ideal for a long weekend. 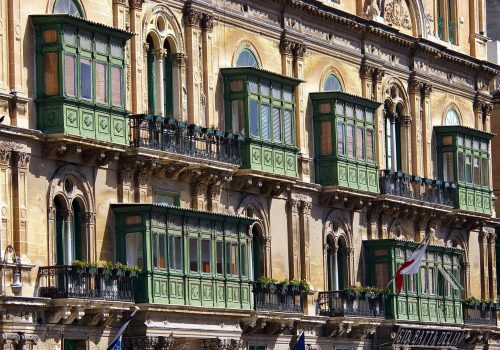 When you arrive in the capital city of Valletta your driver will meet you and take you to your hotel. Day and evening at leisure. Take a trip to the City Gates. The walls were built in the 16th-century but the gateway was redesigned by Renzo Piano, the architect behind the Shard. You’ll see the new parliament building and the Auberge de Castille. When you arrive at the Upper Barrakka Gardens you’ll be greeted with panoramic views of the city. Head to Republic Street and visit the National Museum of Archaeology. Here you’ll discover much of Malta’s rich history, including prehistoric carvings. On the same street you can visit St John’s Co-Cathedral which is dazzlingly arrayed in baroque marble and gold. You can even see two Caravaggio paintings here. In the evening dine at Malata in Valletta’s main square. The terrace is ideal for people watching. After breakfast take a bus or a taxi to the Mnajdra and Hagar Qim temples. According to UNESCO these are the oldest free-standing monuments on the planet – they’re even older than Stonehenge or the Pyramids! Most of these prehistoric temples are built with similar designs. 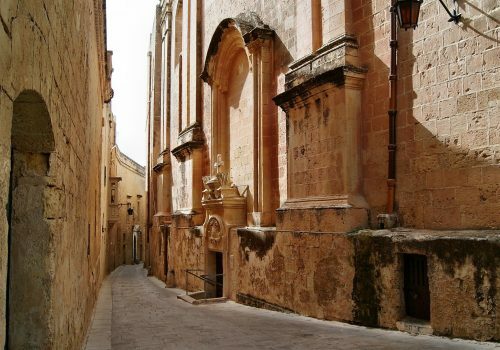 They are part of a complex of temples that reflected a rich ancient Maltese culture. Their culture is now lost to us. Only these extraordinary buildings remain. Later, transfer to Mdina, Malta’s former capital. Wander the labyrinthine streets and then dine in the evening. We’d recommend Medina Restaurant. On your last full day revisit some of your favourite spots, do a spot of shopping and see where the mood takes you. Perhaps a drink at Cafe Society overlooking Marsamxett Harbour would do the trick.